As presented at last year’s National Center for Families Learning Conference, this workshop brings people together to learn and discuss best practices for training their volunteers. 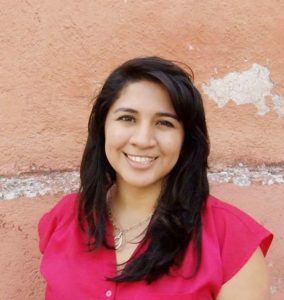 Jessica Olivares Dennes is a former language arts teacher and educational consultant. After moving to Tucson five years ago, she began working at Literacy Connects where she became the Volunteer Manager and Trainer for the Reading Seed program, training and supporting over 500 volunteers annually for almost 5 years. Over the last few years, Jessica has presented workshops at local, national and international conferences on topics related to education, literacy and training practices. She is currently working as a quarter-time volunteer coordinator for The Village Church as she stays home to raise her new baby boy. She holds a masters in Teaching and Teacher Education from the University of Arizona.